Are you interested in jumping into the franchise business, but worried about having enough money to get off to a successful start? A small business loan is one option you have. Consider applying for the Small Business Administration (SBA) 7a loan. The SBA 7 (a) program is the SBA loan guaranty program for small businesses. Your company is a for-profit, US-based business in an eligible industry (vice and loan packaging typically won’t qualify). Your business must be at least two years old. Owners must have invested a reasonable amount of equity in the business. With the 7(a) program, however, you could still qualify if you don’t quite meet the credit score and age requirements. Keep in mind that some SBA lenders will also require you to provide collateral in the form of the business or business owners’ assets. This will back the portion of the loan that the SBA doesn’t cover which can be anywhere from 15% and 50%. The SBA 7(a) program covers several different types of SBA loans. The standard 7(a) loan is a term loan of up to $5 million. SBA CAPlines falls under the umbrella of the 7(a) program and is the SBA’s standard line of credit up to $5 million. 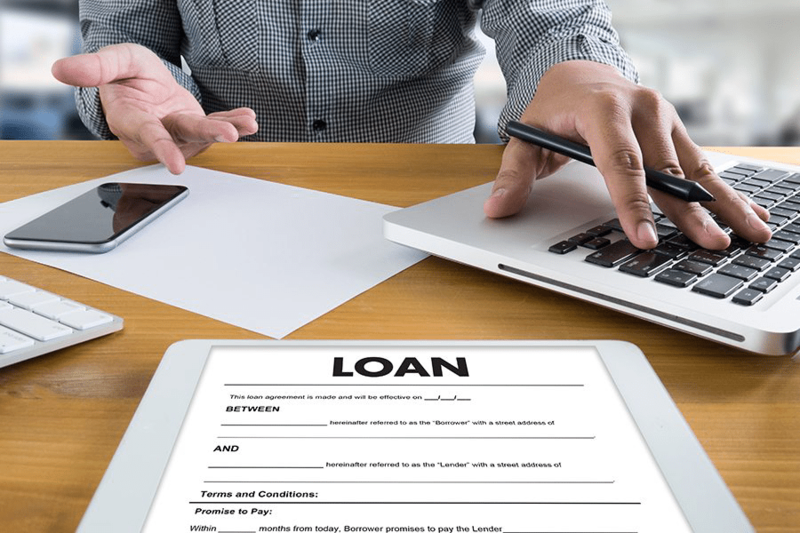 Keep in mind though that just because that is the most popular loan program the businesses go for, doesn’t mean it is the right choice for you. Explore all your options carefully first. Your business’ financial projections for the next one to three years. Know exactly how much you need to save. Initial startup costs and financial requirements for franchises can vary from $10,000 to a couple of million so it is important know exactly what your goal is first. Even if your saving is slow-going at first, chipping away at your goal will help keep you positive throughout the process. Set aside a certain amount from each paycheck. Make sticking to a budget easier for yourself, by having a certain amount of money from each paycheck put right into your savings account. We all know how easy it is to let coffees and lunches and dinners out can fritter away our money before we have a chance to save anything. This way there are no excuses. Check your accounts daily. With credit/debit cards, it can be hard to keep track of how much you are actually spending. If you are swiping that card several times a day, it is having a big impact on your bottom line. By checking it daily, you can see if you are going over budget as well as make sure there aren’t any unexpected charges on there. Use cash as much as possible. While having a credit history is important, using cash for most of your daily purchases can go a long way to helping you save more money for your franchise. Each week, calculate how much spending money you have and take the cash out of the bank. You will not only save on ATM fees, you will not overspend because once the cash is gone you know you can’t spend anymore. Use envelopes to separate out food shopping money from gas money from I really need that cappuccino money. 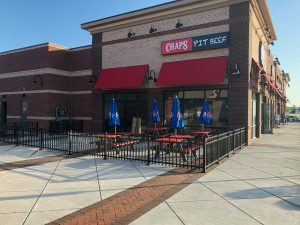 Chaps Pit Beef, one of the top restaurant franchise opportunities available today, is currently expanding their franchise program and looking for new franchisees. 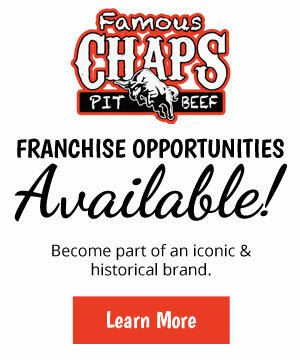 For more information about franchise financing and Chaps Pit Beef, give them a call today.